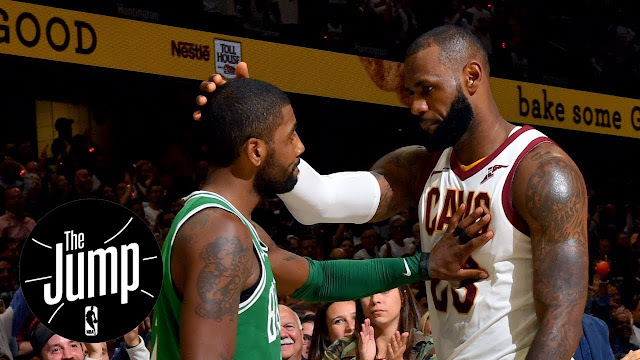 Lebron James croons-a-bad-tune for Kyrie Irving in LA or All-Star teammate? Let me first state that Lebron James had better stick to his day (night?) job, and I had no idea who Fetty Wap is. I just know neither one is any facsimile of Johnny Mathis. You can listen to Lebron's rendition of Wap's "Rewind" in the tweet- if you have the fortitude, but the real questions are - is The King luring Kyrie to LA LA Land - and also, will All-Star Captain James pick Irving first for the game? The King may try to press REWIND, but the button is flawed - not working. The closest we will get to a Kyrie/Lebron rewind is seeing James pick Irving as his first choice at the All-Star draft. James gets the first overall pick, and will he take Kyrie over James Harden or Kevin Durant? We will wait to see on that one, but it should be interesting. Westerholm proposes that "He (Lebron) is playing 3-D chess, while those of us writing about him are playing Yahtzee with three dice." 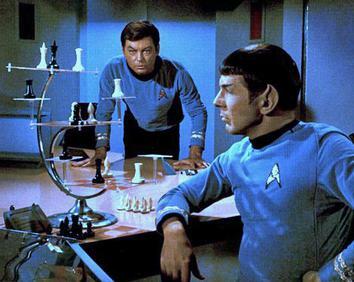 Yes, The King is toying with us, and may I suggest that The King be checkmated to end this game.